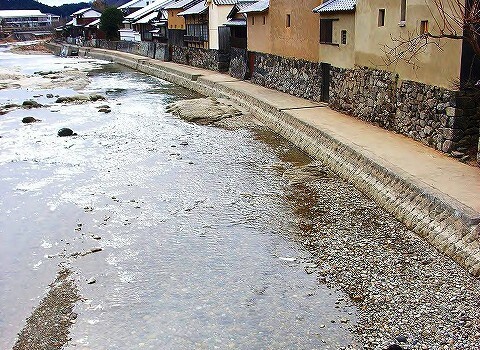 The? 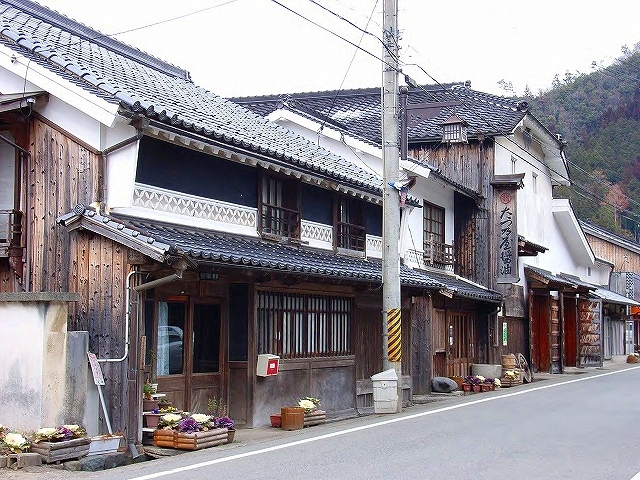 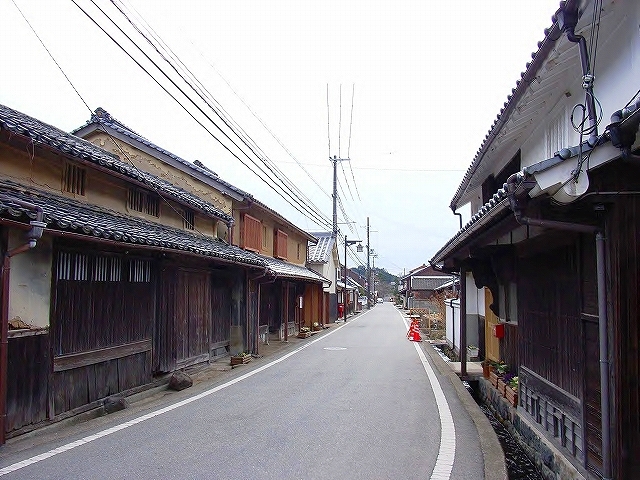 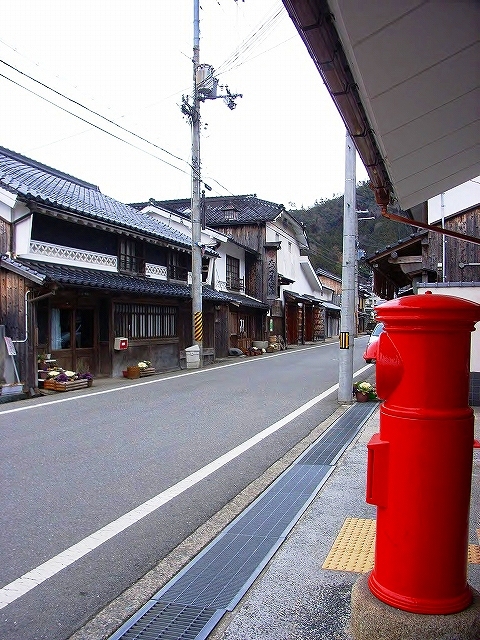 townscape of Hirafuku, Sayo-town,Hyogo-Prefecture. 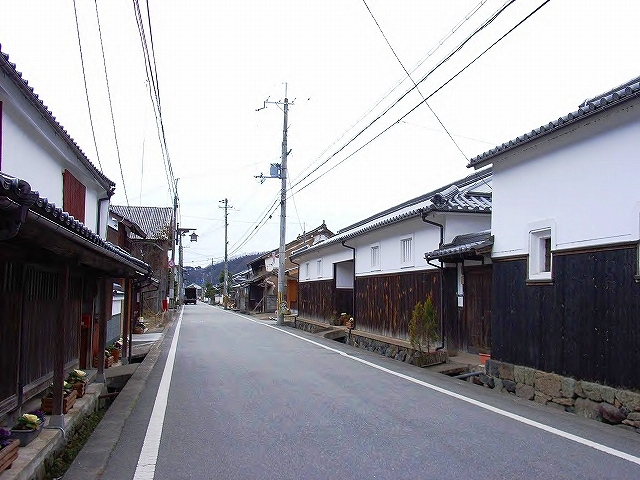 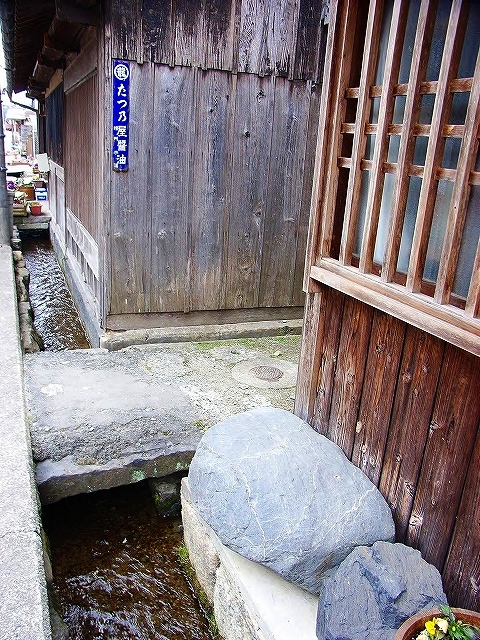 In the middle age, It　flourished as a center of water transportation system along the Sayo-River, as a station post on the Inaba-kaido Road,and as a Zaigomachi (villages with the function of a town) . 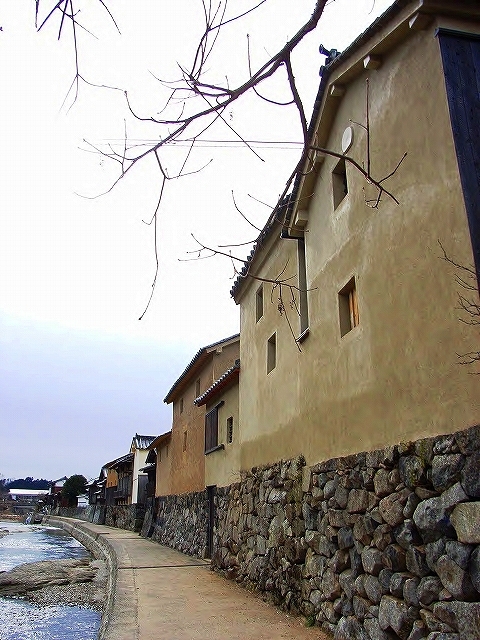 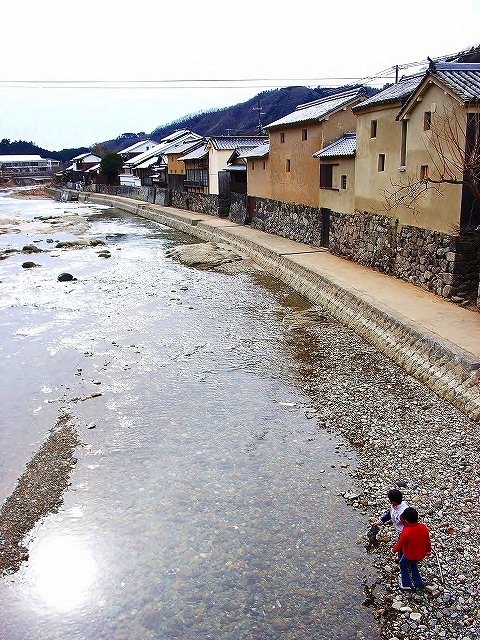 The scenery of some reddish brown storehouses standing along the Sayo-River (very clear stream ),is well known. 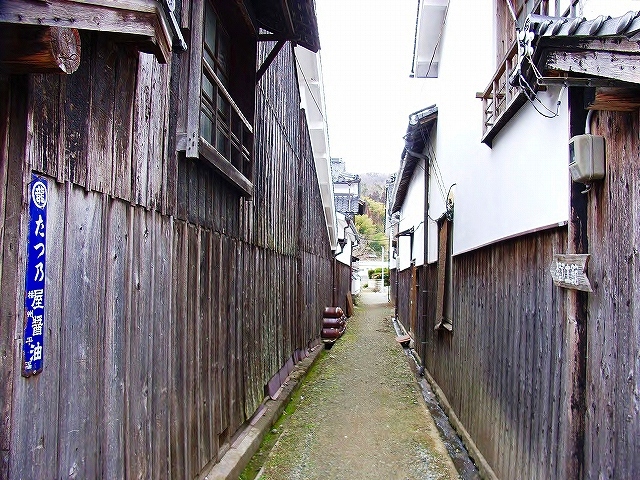 ディープな路地裏，葛飾区立石 / Tateishi,Tokyo,a deep backalley.